Voyten Electric offers an electrical equipment rental program for our vast inventory of re-manufactured, new, and used electrical equipment. A majority of the electrical equipment in our inventory can be rented for any period of time. From electrical switchgear to circuit breakers to protective relays and metering, come to Voyten Electric for all of your electrical equipment rental needs. Whether you need to rent electrical equipment for a short period of time and don't want to make the full purchase or you want to test out an electrical product before you purchase it, we can help you determine the best electrical equipment rental solution that fits your needs. By working with our sales team, you can be sure to find the spare, replacement or discontinued electrical product that you need. 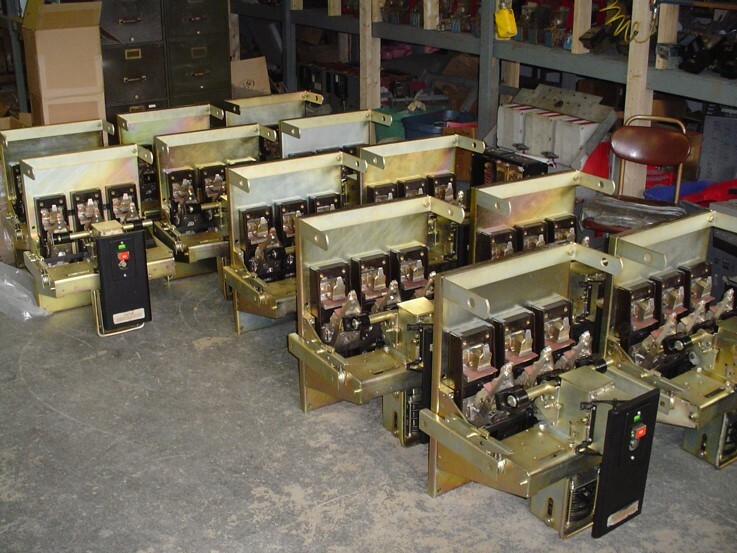 Rent a new or used electrical part from Voyten's large inventory today.